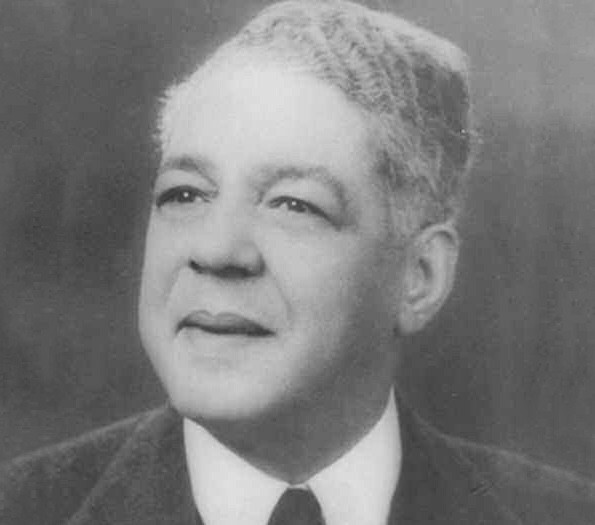 On June 7, 2018, the Georgia Historical Society and Carver State Bank will unveil and dedicate a historical marker honoring Louis B. Toomer, the bank’s founder and first president. The dedication program will begin at 11:00 a.m. in Chatham Square, and the public is invited. Chatham Square is located at the intersection of Barnard and West Gordon Streets. The Toomer Marker will be the first Georgia Historical Society marker honoring an African-American in the Historic District of Savannah. The action to honor Toomer with a historic marker was initiated by Robert E. James, President of Carver State Bank. James recalls that during 2016, as part of Carver’s 89th Anniversary Celebration, the bank sponsored a pilgrimage to the current Sundial Monument honoring Toomer that is located in Chatham Square. The pilgrimage was also part of the 27th Annual Savannah Black Heritage Festival. James said that after the pilgrimage to the current Sundial Monument, he received several calls from community leaders saying that something more distinctive should be placed in Chatham Square, near the monument, so that visitors could read about Toomer and his accomplishments. A few months later, the bank commissioned well known historian, Vaughnette Goode-Walker, to research Toomer’s life and present the idea of a historical marker to the Georgia Historical Society. Carver is the oldest bank headquartered in Savannah, and one of only 22 African-American-owned commercial banks in the United States.